← PrimaLuna at the CES 2016! The Absolute Sound Magazine gives PrimaLuna 7 Editors’ Choice Awards 2016! 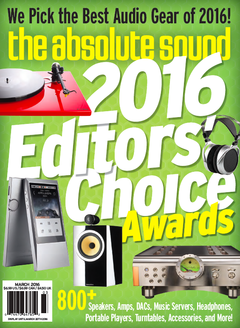 In the latest issue of The Absolute Sound magazine you find the complete list of Editors’ Choice Awards 2016! We are happy & proud to receive 7 Editors’ Choice Awards 2016! 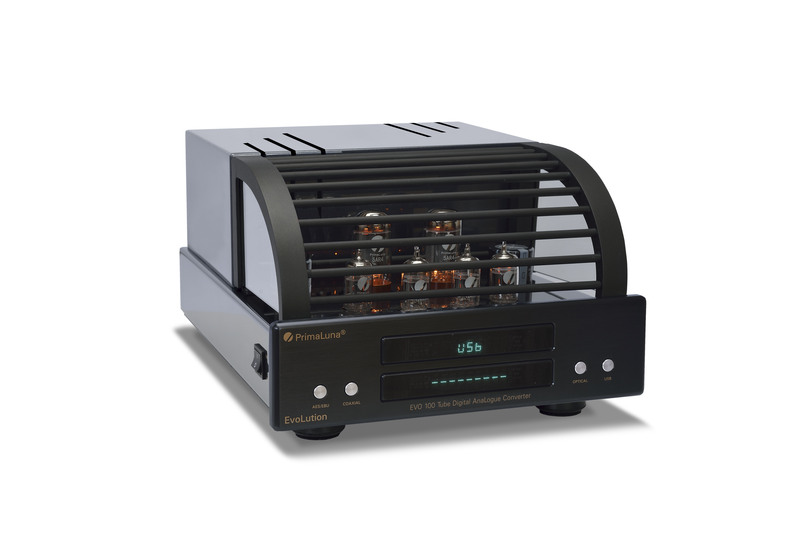 Since the introduction of our PrimaLuna ProLogue Premium Integrated Amplifier it received for the fourth time in a row The Editors’ Choice Award! 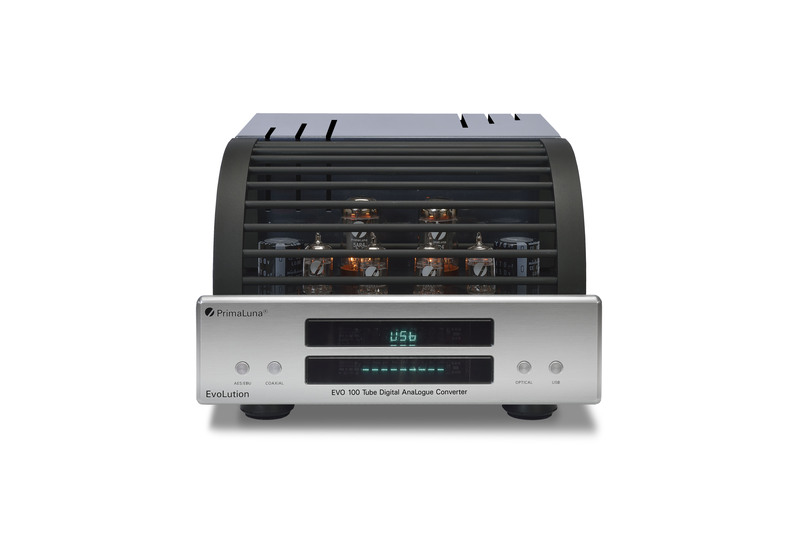 Our PrimaLuna DiaLogue Premium Integrated Amplifier received for the third in a row The Editors’ Choice Award! Visit http://www.primaluna-usa.com for all information about our products! This entry was posted in Awards, DiaLogue Premium, DiaLogue Series, Distributors, PrimaLuna, ProLogue Premium Series, Technology, Versterkers - Amplificateurs and tagged primaluna, The Absolute Sound Editor Choice Award 2016. Bookmark the permalink.